A forty-year career in technology, providing geospatial solutions using Geographic Information Systems (GIS) and satellite imagery, definitely gave Carlos Viola the ‘edge’ when writing realistic accounts of the part technology plays in the deadly and secretive world of terrorism. 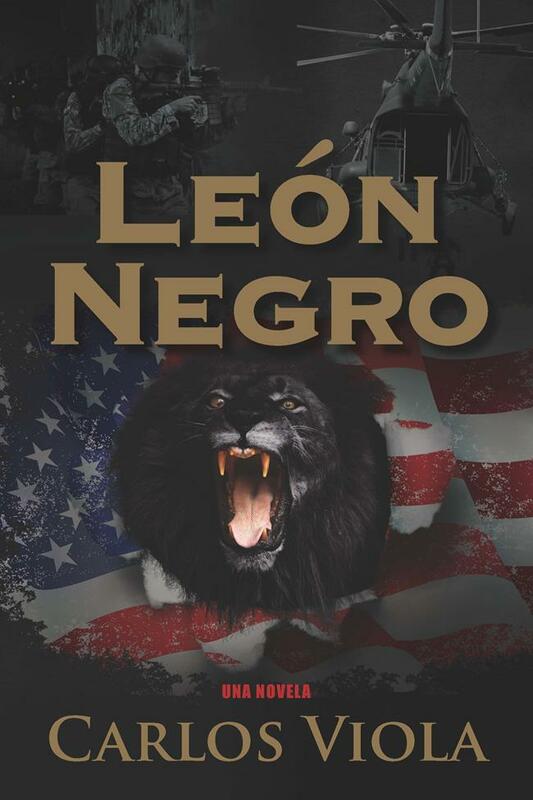 His debut novel, Black Lion (Harris & Johanssen Publishers, Inc.), tells the story of Mike Harris, a fearless U.S. Army major and member of the dreaded Desert Lions, an elite group within the Special Forces and feared by the enemy. 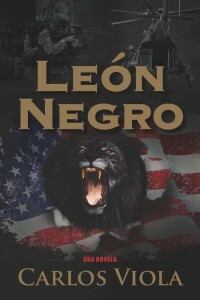 In Black Lion, readers are alongside these brave heroes as they are plunged into the vivid and real world of deceit, secrecy and clandestine operations; sharing the ride with this elite group as they navigate their way through many deadly circumstances in a pulse-pounding, explosive plot that keeps readers anxiously turning pages! Visit www.carlosviola.com for more information on this talented new writer and his thrilling debut novel.